Combatting climate change means bringing together experts from a lot of different fields. A social scientist, a climate change physicist, and Pope Francis walk into a bar. What happens next? Well, maybe it would look something like this week&apos;s issue of Nature Climate Change. The journal, which normally publishes physics and geology studies on global warming, is doing something unusual this week: It&apos;s released a series of essays by social scientists analyzing and critiquing Pope Francis&apos; so-called "climate change encyclical." The encyclical, formally titled "Laudato Si," was released in June. 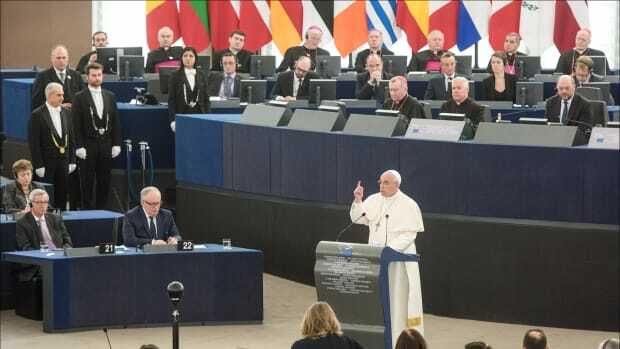 In the text, Francis urges Catholics to act quickly on climate change out of a moral obligation to care for the Earth and the world&apos;s poor, who are expected to bear the brunt of a warmer world&apos;s ill effects. 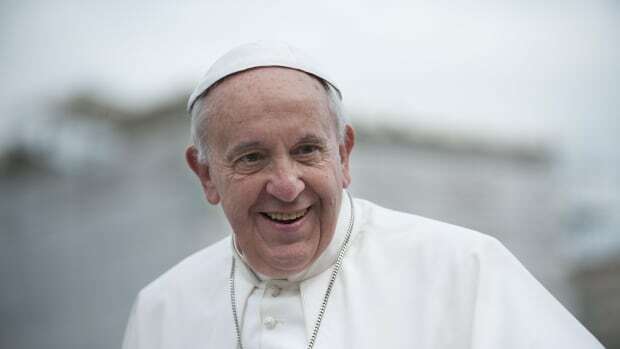 During his visit to the United States this week, Francis has re-iterated many of the encyclical&apos;s points, saying things like, "It seems clear to me, also, that climate change is a problem that can no longer be left to a future generation." The Nature Climate Change essays are a fascinating and helpful meeting of physical science, social science, and religion. They underscore the importance for each of these fields to deal with climate change. Physics and chemistry help us predict what will happen in the coming decades; psychology, sociology, and, for some, a sense of faith or moral obligation, help to convince people climate change is important, and to figure out which responses are more likely to work. SHOULD WE HAVE FEWER BABIES IN A WARMER WORLD? Francis calls for those in richer nations to buy less and use less in "Laudato Si"—but not for folks to practice population control. "To blame population growth instead of extreme and selective consumerism on the part of some, is one way of refusing to face the issues," he writes. The world can support more people, he argues, so long as those at the top consume less, and resources are better distributed throughout the world. In one of the Nature Climate Change essays, biologist Paul Ehrlich and climate-policy researcher John Harte argue that climate change is too severe to be dealt with solely through the re-distribution of resources and a reduction in consumerism. (Ehrlich is the author of the controversial 1968 book the Population Bomb.) People will need to both consume less and re-produce less, Ehrlich and Harte write. There&apos;s good reason Francis, famed for his championing of the world&apos;s poor, opposes population control as a solution to climate change. As activist Rinku Sen told Mother Jones in 2010, "Historically, reproduction has been controlled without the consent of the controlled person or community—usually with a deep racial or class dimension." In other words, theoretical calls to "control the population" often mean, in practice, getting the world&apos;s poor and disadvantaged to have fewer children, a sticky proposition that can easily go awry. Perhaps there&apos;s a way to reduce the world&apos;s birthrate without infringing upon people&apos;s rights. Ehrlich and Harte suggest Francis "assume a leadership position in support of women&apos;s rights and family planning." SHOULD WE JUST TELL PEOPLE TO BE NICER? Humanity has brought on climate change because we are too selfish, Francis argues, instead of caring for the vulnerable creatures of the Earth as we ought to. He exhorts his readers to undergo a "cultural revolution" of sorts, by choosing not to push development as far as is technologically possible. In his essay, University of Wisconsin–Madison sociologist Erik Olin Wright argues that simply requesting people be more selfless probably won&apos;t work. 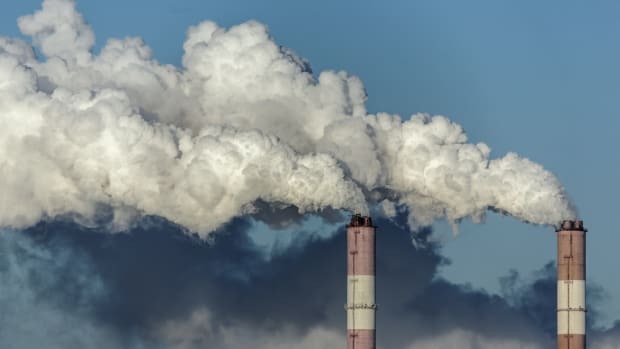 Wright also faults the encyclical for only listing the problems people face from climate change, but not offering suggestions for how people can struggle against power structures that enable companies and individuals to continue to emit greenhouse gases. "As we know from countless studies, grievances often fail to generate action for many reasons," he writes. "What we need is a theory of collective organization." Unfortunately, getting people to act nicer isn&apos;t so simple. Sometimes, science and religion can come to the same conclusion. Francis&apos; call to deal with income inequality at the same time as climate change is scientifically sound, argues one essay by a team of scientists from the Mercator Research Institute on Global Commons and Climate Change in Germany. "Other social scientists have similarly argued that the impacts of climate change threaten to eclipse any progress made in eradicating poverty in the mid- and long-term," the researchers write, "and that without attractive low-carbon development pathways, poor societies will refuse to maintain low emissions levels or to reduce them further." It&apos;s clear the encyclical doesn&apos;t have all the answers. Still, it&apos;s a refreshing and much-needed voice in the climate change debate. Just look at all these essays it&apos;s inspired. 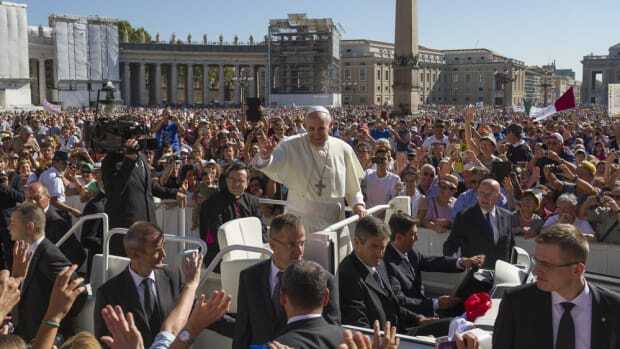 Can Pope Francis Help the Climate Change Cause? Pope Francis' new climate change document could be a major boon to environmentalists. 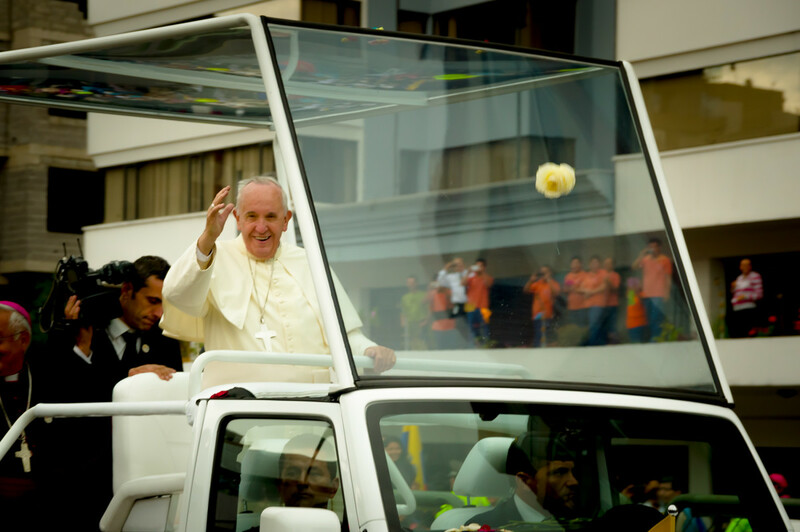 The pontiff’s style is as radical as his message. 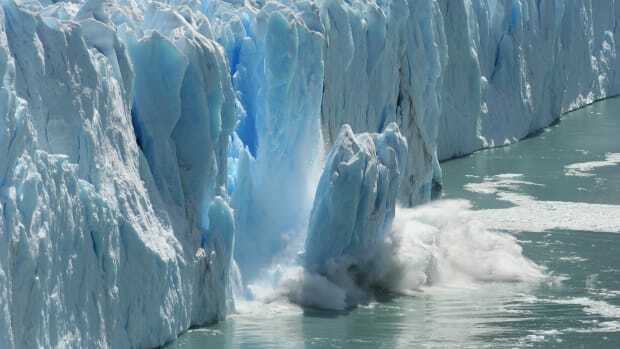 Like any science, the science of climate change is subject to uncertainties. A new proposed index offers policymakers a steadier number to pin their policies to. 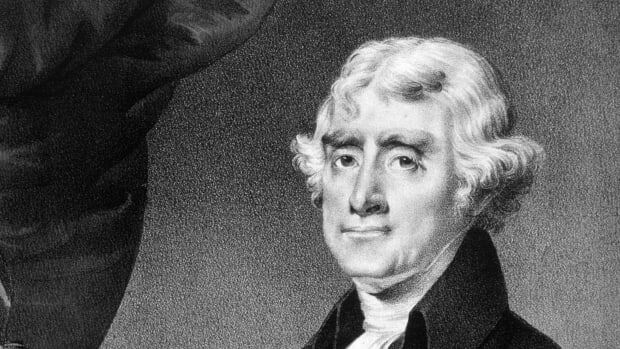 Thomas Jefferson once advocated the idea that European culture was making North America's climate pleasantly warmer.